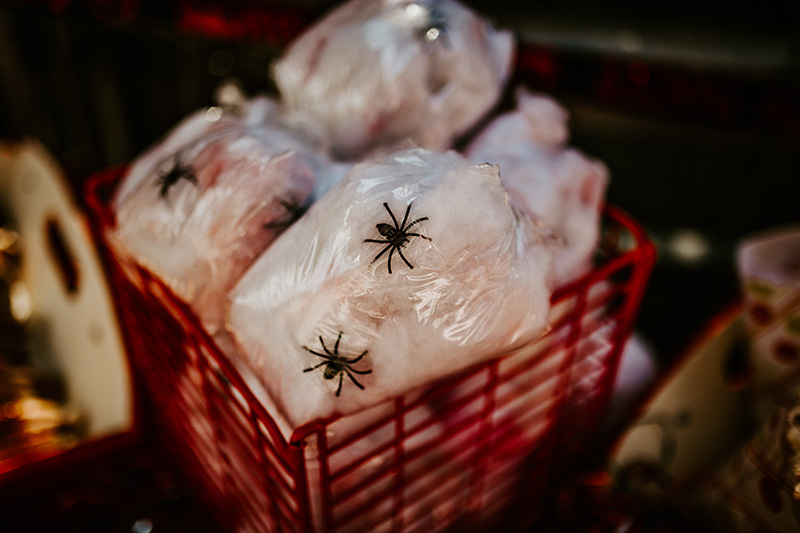 Scary, easy, quick and yummy Halloween party food! 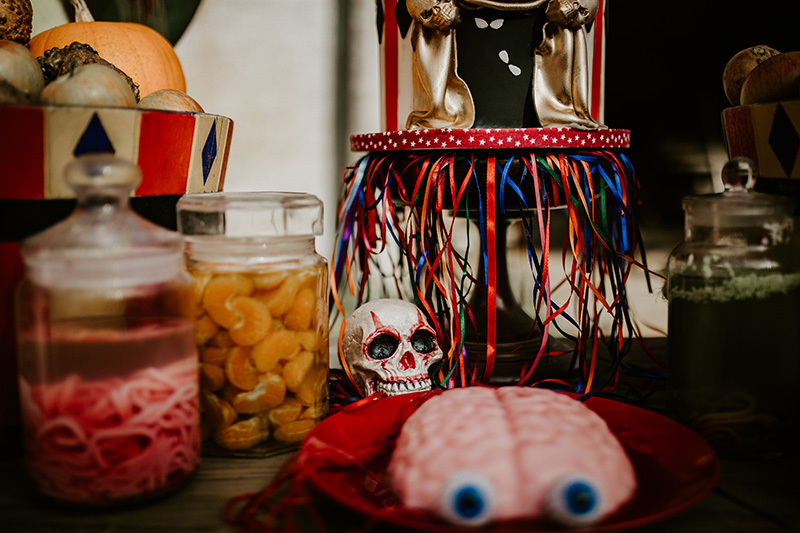 Photos take at Ashridge Court Farm by Daze of Glory Photography, featuring cake and white chocolate skull by Claire's Sweet Temptations. 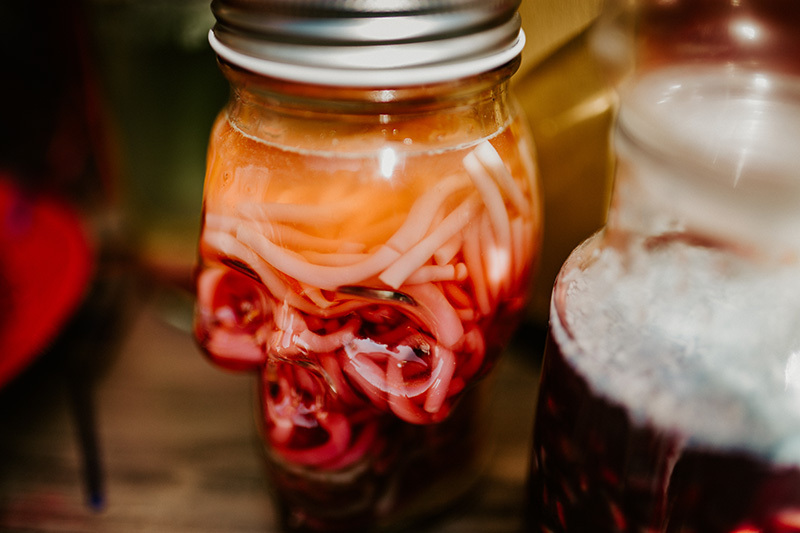 Has Pinterest fooled you into thinking it's easy to make delicious yet stylishly scary food? Well, me too! Oh my days, I got myself in such an expensive messy muddle this year. To be fair it was the same last year too. I think you kid yourself into thinking 'this year I can be the party food wizard I always thought I was'. My party food journey started like most other peoples, on Pinterest. Carefully selecting images of perfect food and making a shopping list. Then, before you know it, you've spent 80 quid on a very odd basket of food. At home is where the realisation sets in, that all of this was made by someone with a lot more time than you have and by someone who has done this many times before. 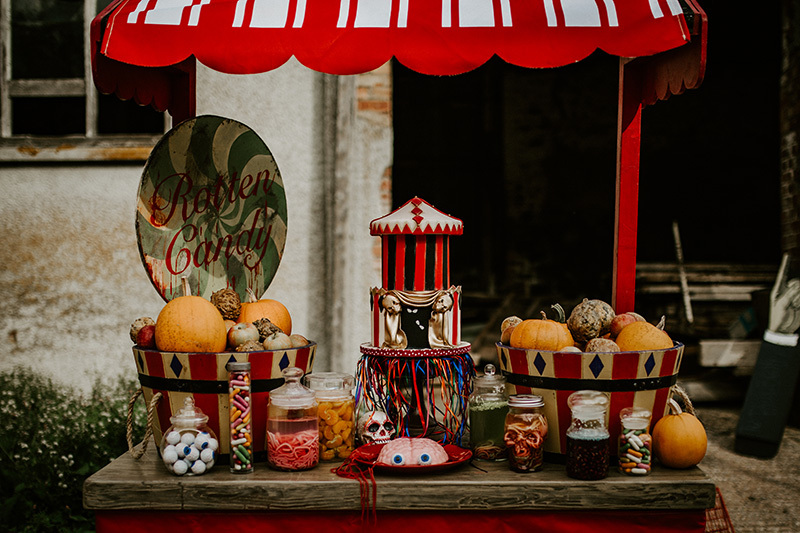 I came up with some tangible scary party food, but nothing coherent and being a perfectionist, my eclectic buffet of oddness just wouldn't do! I'd be crazy to put that mess on Instagram! Trendy mothers everywhere would recoil in horror. So not being one to give up, and with a deadline, a moment of madness sparked an idea. All I had left was jelly, lot and lots of jelly, and a cupboard of sweets. With the food itself being quite uninventive, I realised it would be the way it's displayed that would make up for it. So I tipped out a jar of bubble bath in order to use the jar. (The bubble bath didn't originally come in a jar, I put it in there as I love pretty jars). I filled the empty jar with jelly and strawberry laces. It looked gross. It was remarkably easy compared to my previous few hours of trying to make eyeballs from tomatoes, cheese and olives then trying to carve hotdog sausages into fingers. So with my random jars, masses of jelly and odd sweets I created a treat for the eyes and mouth. 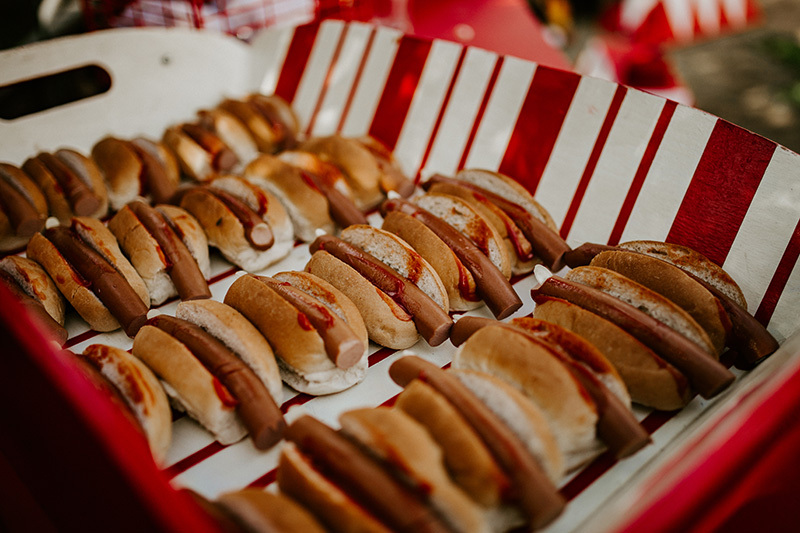 That was the beauty of this party food idea, nothing needed to match. It was a mismatched marvel. I used different jelly colours, and mixed in various random edible foods. Fruit, sweets, and cake can all be mixed with the jelly. Cake?! I hear you say. Just think of a trifle, that has jelly and cake mixed together. My favourite creation was blue jelly and pomegranate seeds. You can even get creative with the flavours, rather than buy pre flavoured and coloured jelly, just buy gelatine and mix in your own food colouring and essence. As a little detail I found desiccated coconut which I sprinkled on top of set jelly to look a bit like mould. So get creative and mix up some edible mess! Alongside my jars of jelly I did have one triumph, my brain blancmange! 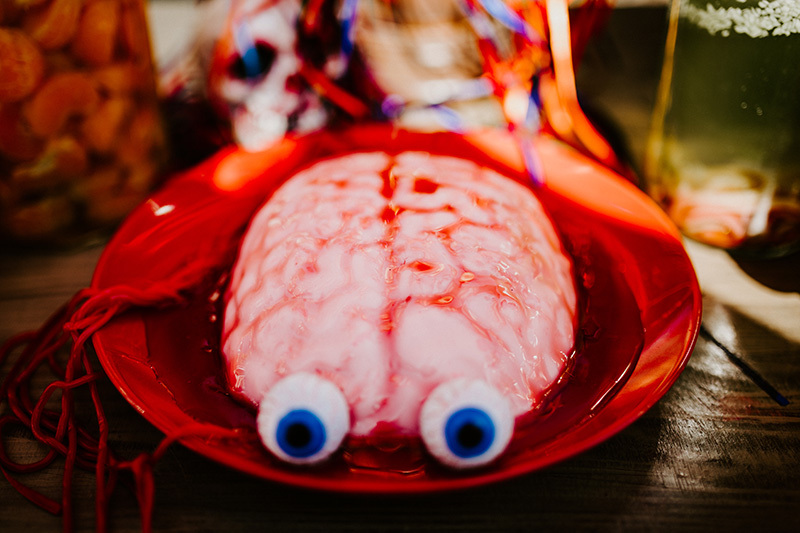 You can buy brain shaped jelly moulds so it's super easy. Mix up pink blancmange, add a few tablespoons of cornflour to stiffen it, pop on a plate and coat with strawberry sauce. To save yourself some time and money, just make a jelly bar. A bonus is that your child can help you make everything and you don't have edit the result to look good on Instagram. I've added a few other passable scary food ideas I tried before the jelly as well. The hotdog fingers I mentioned, with almond fingernails, they looked a lot more realistic on Pinterest! 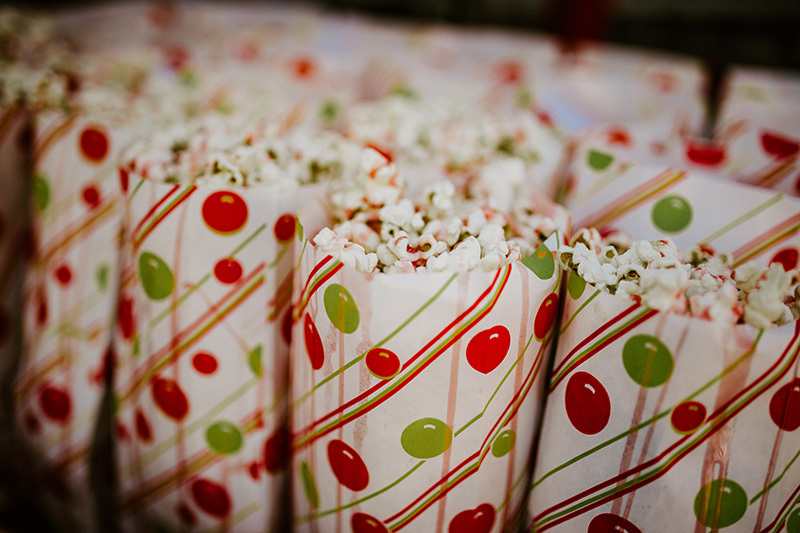 Candyfloss in bags with sweetie spiders and popcorn covered in strawberry sauce. Happy Halloween food making! And if it looks really terrible, you can always turn out the lights and use lanterns to light the food! 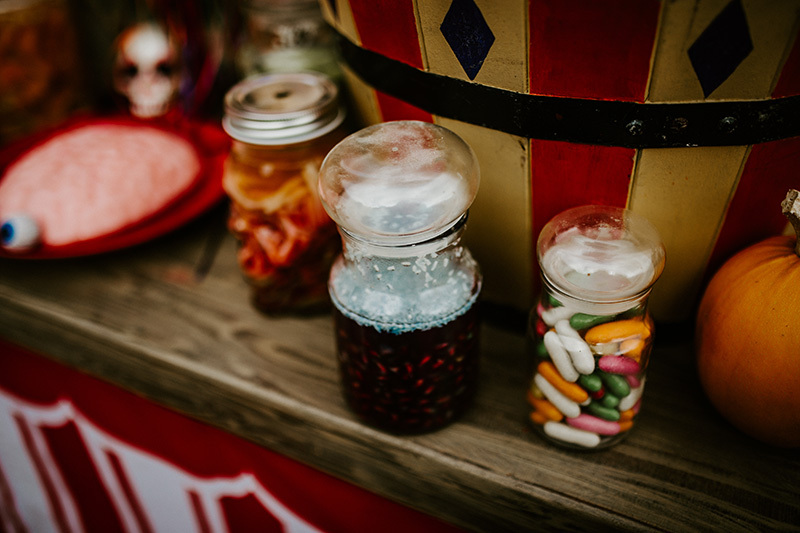 To recreate this look the props featured in the shoot are our Red and White Confectionary Stand with the main sweet display on. 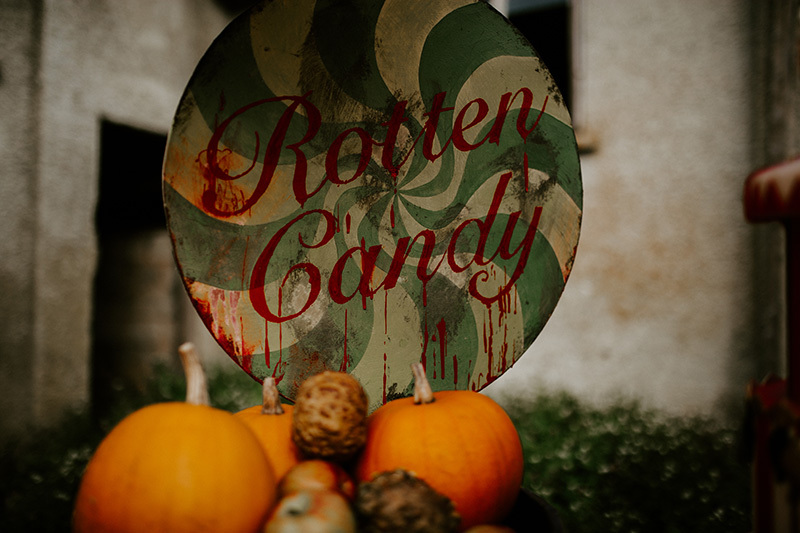 Also in this set up is our Half Circus Barrels and Giant Rotten Candy Lollipop. 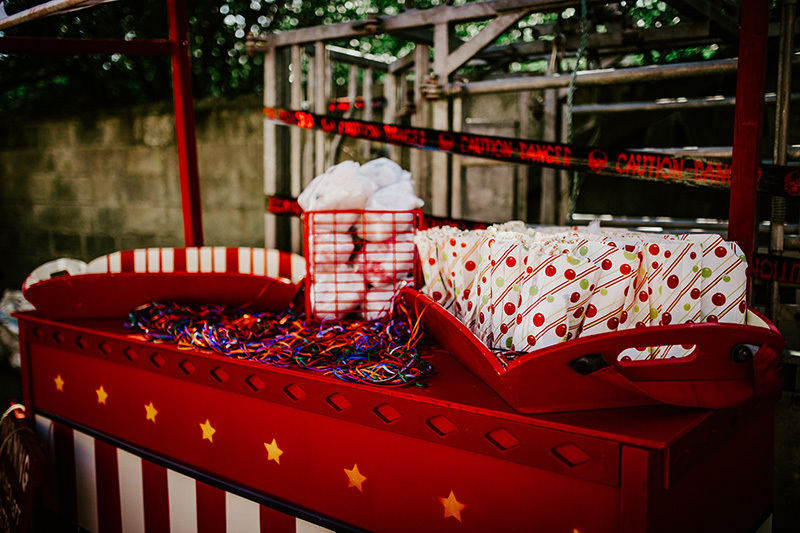 Popcorn and hotdogs are displayed in our Red Retro Usherette Trays on top of one of our Red and White Circus Bars. Candyfloss bags in a Retro Wire Cube, of course!